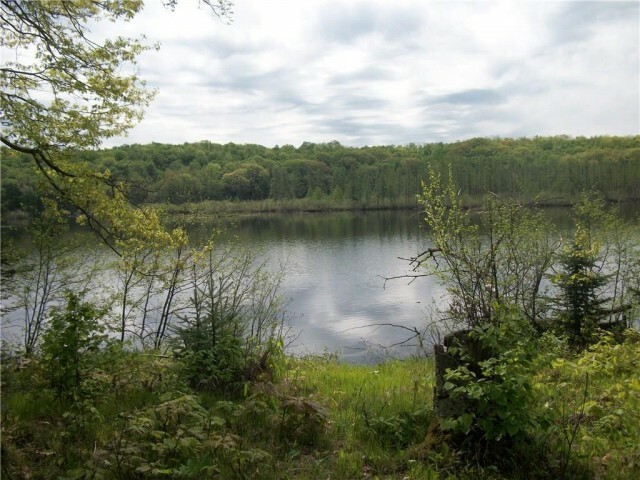 CARIBBEAN SHORELINE IN THE NORTHWOOD'S WALK RIGHT INTO PURE SAND, KID FRIENDLY BEACH OFFERING PERFECT ELEVATION ON PREMIER DEEP AND CLEAR 2,580 ACRE SHELL LAKE. FULL . 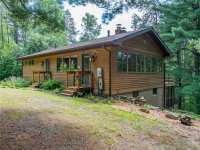 . .
3BD/3BA CEDAR CABIN, THAT SITS IN THE HEART OF 1053 ACRES WITH 3 TROUT STREAMS, 4 SMALL LAKES, . . . 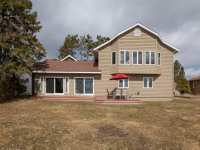 BEAUTIFULLY WOODED LOT HAS PARK-LIKE SETTING WITH GRADUAL SLOPE TO WATERS EDGE. PROPERTY FACES WEST FOR BEAUTIFUL SUNSETS! CHARMING YEAR-ROUND CABIN OFFERS OPEN CONCEPT . . . 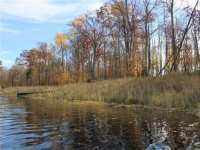 BEAUTIFULLY WOODED LOT HAS PARK-LIKE SETTING WITH GRADUAL SLOPE TO WATERS EDGE. PROPERTY FACES WEST . . .
SOUTHERN EXPOSURE AND SAND! 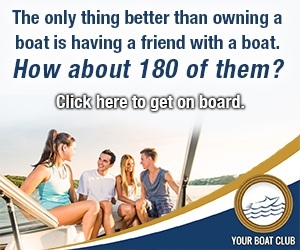 GREAT OPPORTUNITY TO GET ON CRYSTAL CLEAR SHELL LAKE! 3 BEDROOM CABIN WITH LEVEL ELEVATION TO YOUR BEACH. LOW MAINTENANCE, MOVE-IN READY. THE . 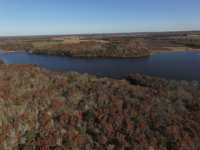 . .
PREMIER SHELL LAKE OPPORTUNITY! 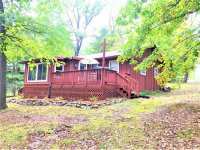 2BD/1BA WELL MAINTAINED CABIN ON A GORGEOUS LOT WITH 100 FEET OF SANDY FRONTAGE, MATURE TREES AND A DETACHED 2 CAR GARAGE. DEEP LOT WITH . 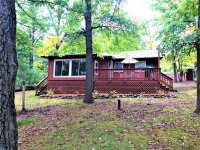 . .
AN ATTRACTIVE 4-SEASON HOME LOCATED ON LITTLE RIPLEY LAKE A WELCOMING, WARM ENVIRONMENT FOR A RETREAT FOR FAMILY AND FRIENDS, FEATURING 3 BEDROOMS + 1 BATH, OPEN . . . 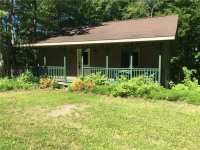 ENJOY THE SCENIC DRIVE TO THIS BEAUTIFUL COUNTRY PROPERTY. 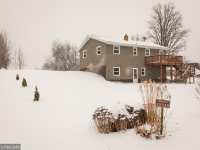 OVER 10 ACRES OF ROLLING HILLS AND WOODS WITH A CLASS 1 TROUT STREAM (PER SELLER AND WI DNR) MEANDERING . 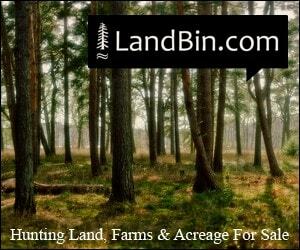 . .
4-BEAUTIFUL UNSPOILED LOTS ON WEST SIDE OF BASHAW LAKE. 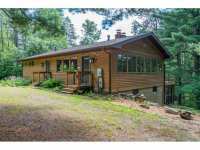 PERFECT QUIET LOCATION FOR BUILDING A WALK OUT OR THE HOME OF YOUR DREAMS. PLENTY OF TREES AND ELEVATION FOR . 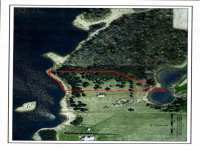 . .
4 BEAUTIFUL UNSPOILED LOTS ON WEST SIDE OF BASHAW LAKE. PERFECT QUIET LOCATION FOR BUILDING A WALK OUT, OR THE HOME OF YOUR DREAMS. PLENTY OF TREES, AND ELEVATION FOR . . .
GREAT BUILDING SITE ON A NICE LAKE JUST OUTSIDE OF SHELL LAKE. LEVEL LOT WITH PLENTY OF TREES, SEVERAL NICE BUILDING SITES AND A LOT OF PRIVACY. Never-ending traffic jams; tight, cramped motel rooms; long amusement park lines in oppressive heat. If any one of these describes your most recent family vacation, perhaps you should consider an escape from the ordinary. Plan a trip to the scenic heartland of America. A place where the pace of life is just a little bit slower; a little more relaxed; a place where you and your family can truly reconnect. Plan a visit to Shell Lake, Wisconsin. Situated in Northwest Wisconsin, Shell Lake is perhaps one of the most beautifully calm and peaceful destinations of this great state. A quiet community situated on the edge of the 2,580 acre lake of the same name, Shell Lake is both secluded and welcoming. Shell Lake offers you and your family a chance to truly kick back and absorb the beauty of the natural world around you. While the nature here is unsurpassed for its beauty, there are also a wide variety of family friendly attractions and events in the communities surrounding this picturesque community. In the city of Shell Lake, families can enjoy a leisurely stroll through the Museum of Woodcarving. This unique attraction houses the wood carvings of Joseph T. Barta. Featuring scenes from the Bible chronologically depicted in ponderosa and sugar pine, the exhibit is a permanent cultural fixture in the Shell Lake community. For a glimpse into the historical past of this quaint community, be sure to take a look at the Washburn County Historical Museum. The main area of the museum is housed in what used to be St. John's German Lutheran Church, a structure built in 1888. The former parsonage for the church has been converted into a portion of the museum. In addition to the countless artifacts, furniture, photographs and other memorabilia, the museum is now home to the building which used to serve as the Beaver Brook schoolhouse and a building which once served as a look-out for enemy aircraft in World War II. Conveniently located one block south of the courthouse, the Washburn County Historical Museum offers a delightful glimpse into the rich historical past of northwestern Wisconsin. In addition to its rich cultural history, Shell Lake is home to a wide variety of family-friendly events and attractions. Just north of the town's Memorial Park, enjoy a stroll through the Monarch Butterfly Habitat. In summer, the Shell Lake Pavillion in Memorial Park features a wide variety of concerts and artistic performances for the enjoyment of visitors and locals alike. After a day of relaxation, enjoy a relaxed meal at one of the many area establishments. The locals here are the embodiment of Midwestern hospitality, welcoming and friendly to Shell Lake visitors. After dining, catch a performance at the nearby Theatre in the Woods. Shell Lake also hosts an annual Fourth of July celebration, culminating in a spectacular fireworks display over the waters of the lake. Over Labor Day, be sure to plan some time for 'Town and Country' days here in Shell Lake, featuring a tractor pull, competitions, pancake breakfast, parade and arts festival. Sailing regattas through the warm summer months blanket the lake with a kaleidoscope of gorgeous colors and sights. 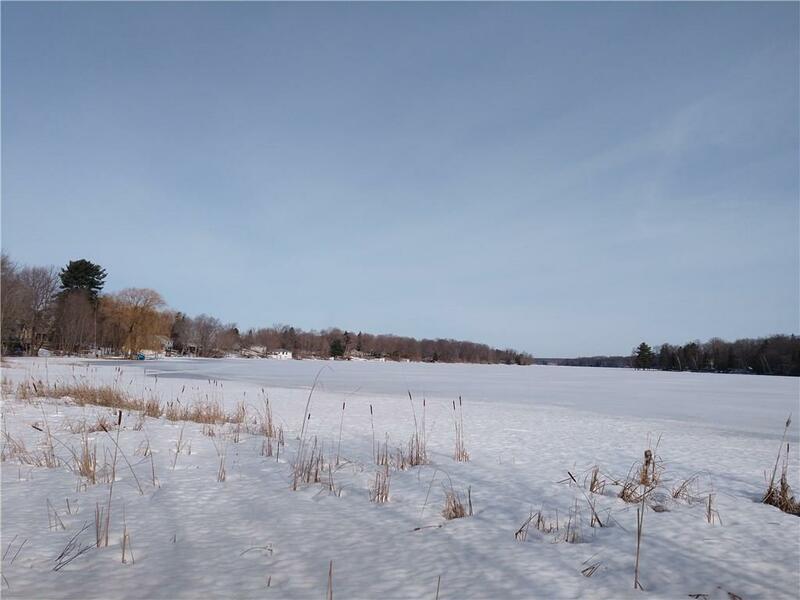 While there are a multitude of fun family activities in and around the community of Shell Lake, there is perhaps no greater attraction here than the pristine waters of the lake itself. Shell Lake is the largest inland seepage lake in the great state of Wisconsin. Here, in these gorgeous waters, Pan Fish, Small Mouth Bass, Northern Pike and Muskie are plentiful, making Shell Lake a perfect destination for the fishing aficionado in your family. If fishing doesn't suit you, one of the countless aquatic pastimes this lake has to offer is sure to create lasting memories for you and your family. Sailing and swimming are wonderful ways to spend a relaxing day here at Shell Lake. The community even offers a public beach complete with a playground and historical log cabin shelter house. 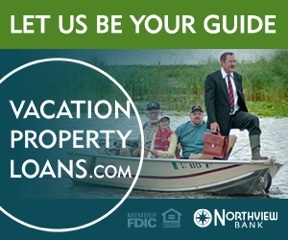 After a full day playing in the waters of Shell Lake or absorbing the local culture, escape home to a gorgeous lake front property for an evening of relaxation. 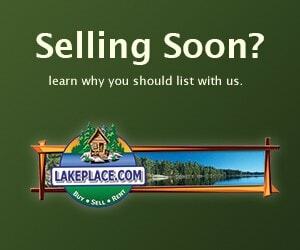 Shell Lake offers countless lake properties for rental or sale. From luxurious homes to rustic cabins, Shell Lake is sure to feature the perfect residence to suit the needs of any travelling party. 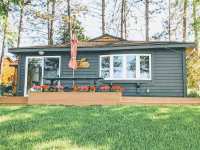 Here, on the shores of this breath-taking lake, you are sure to find the perfect lodging choice for you and your family; a home away from home here in the spectacular scenery of northwest Wisconsin. So if you find yourself cringing at the thought of yet another trip to Disney World, consider planning a retreat to the shores of Shell Lake. 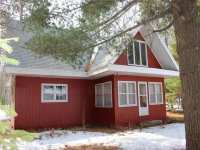 Slow down, relax and enjoy a different pace of life here in Shell Lake, Wisconsin. for years to come.